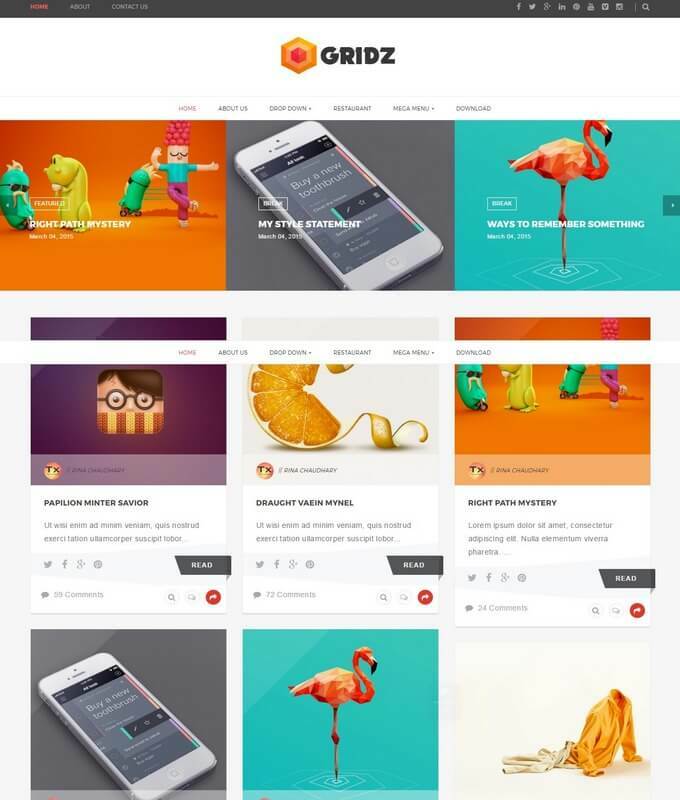 Picolio is a multi-responsive photography and wallpaper theme, specially designed for portfolio and photographers who want to showcase their talent in a pretty manner. This theme has lots of unique features and widgets like an HD (High Definition) slick slider with a mercury loading bar in which you can add any custom image by simple drag and drop method, auto-fetch weather/date widget with Fahrenheit conversion, stunning social bookmark one is present in header and another one is present just below the weather/calendar widget, and an eye-catching two author box one is in homepage with star rating widget and another one is in internal post area, unique share post buttons inside post area. 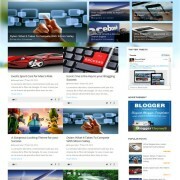 The Picolio theme is fully optimized with SMO and SEO micro tags to improvise the image rank in search results. The premium version of picolio has some extra features in SEO and will be credit FREE for unlimited domains. It comes with powerful admin panel and layout area. 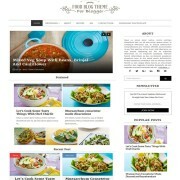 The main beauty of this theme is a built-in cyclonic menu which is ultra-responsive and FREE from breakpoints. 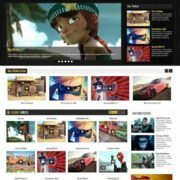 It comes with a single layout in three column grid style, a header with click to customize social bookmarks, main photography section with load more and UI base internal post area, auto-fetch label boxes in which you can easily categorize your images by some clicks, a cyclonic unique menu with font-awesome icons and tooltip function, High definition popular post area which is totally fresh and anti-blur, ready-made two author boxes one is in homepage and another one is in internal post with stunning hovering effects, a eye-catch related post area and a stunning look comment box interface. 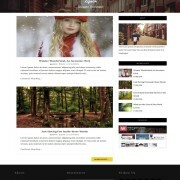 Template Style: Download Picolio blogger Template. 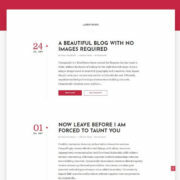 It is fully UI base with click to customize compatibility, in customization you can use color wheels to adopt any color that suits your blog and you can also change default font style into different font’s through the click to customize feature. 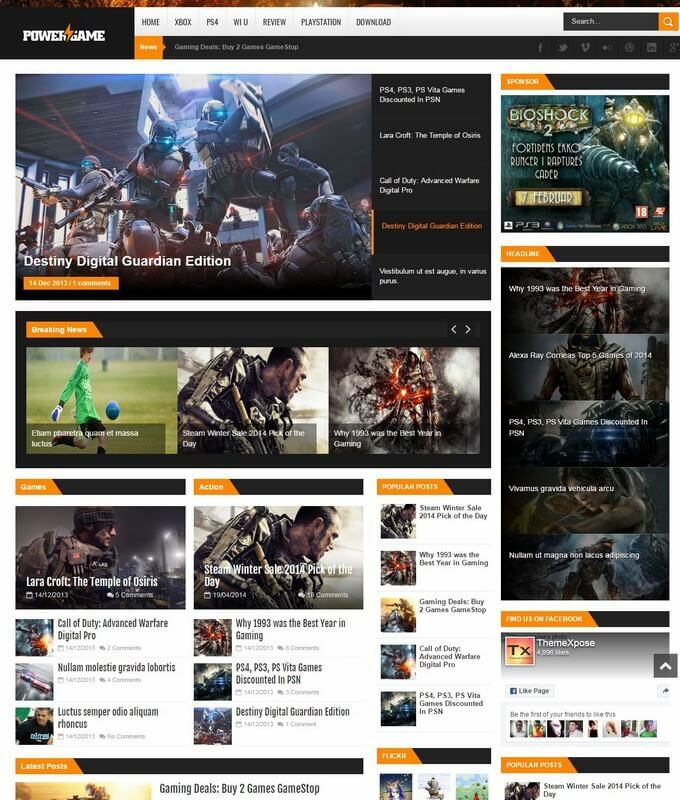 It is also fully customizable with background images. 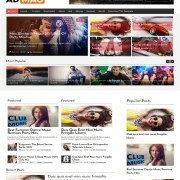 This theme has scrolling fluid effects which increase the freshness of UI twice. 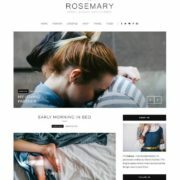 The Picolio theme can be used in every niche in which lots of images are present like wallpapers, portfolios, lifestyle blog, fashion. 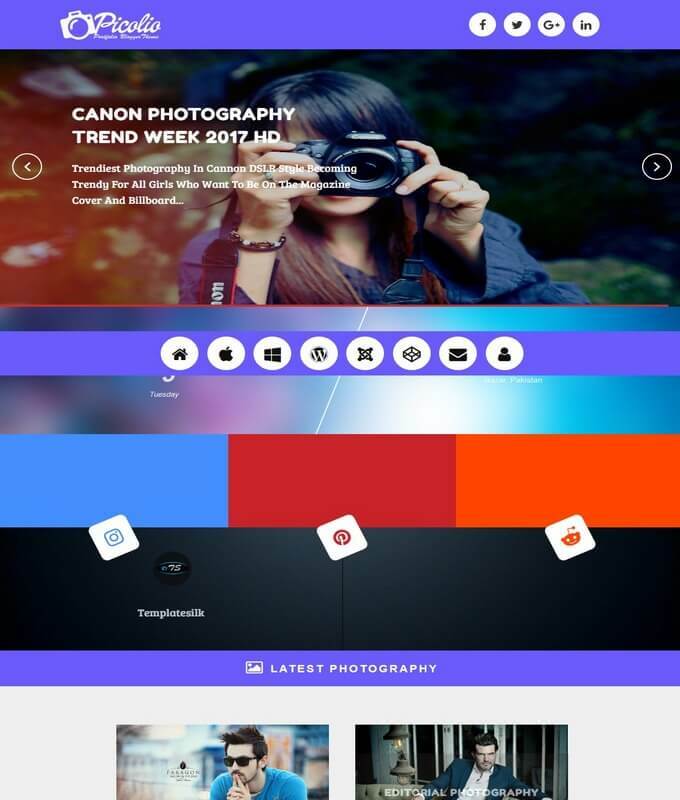 It has load more button in latest photography section which is unlimited and depends on the number of posts.